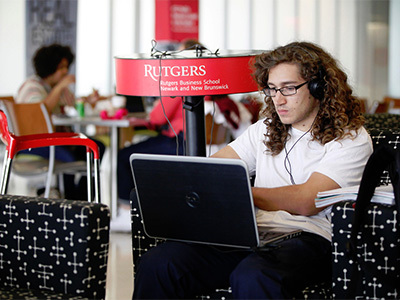 Rutgers Business School Office of Computing & Instructional Services provides specialized technical services and support in the objective of furthering the mission of Rutgers Business School. OTIS maintains state-of-the-art facilities, manages advanced research and operations systems, and offers unique sets of services to faculty, staff, and students. From desktop support to video conferencing view all of our services.